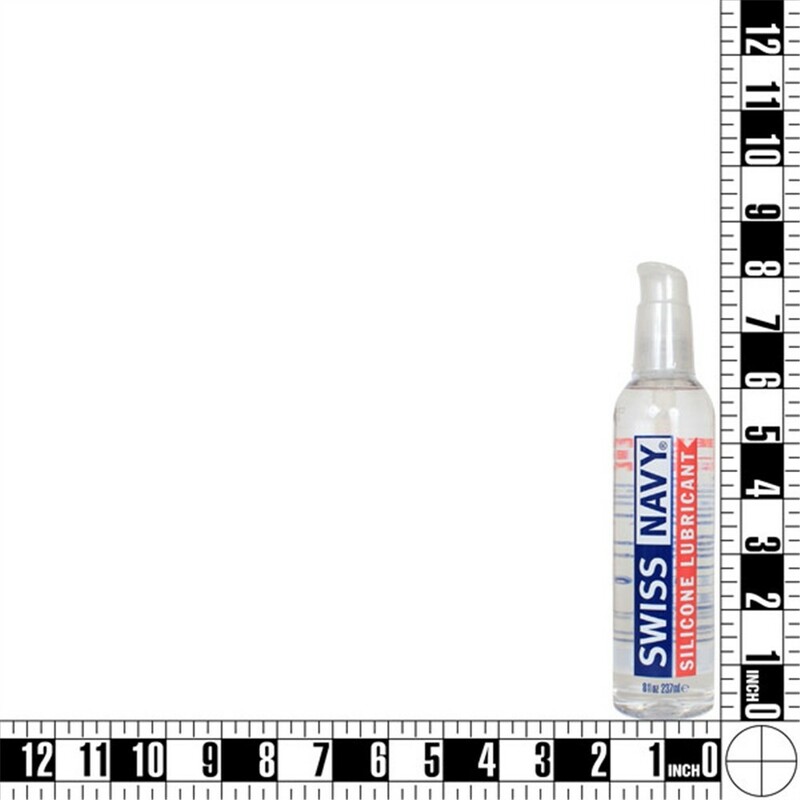 Swiss Navy: Premium Silicone Lube - 8 oz. has an average product rating of 3.0 from 1 review. Features Ingredients: Cyclopentasiloxane, Dimethicone, Tocopheryl Acetate. Swiss Navy: Premium Silicone Lube - 8 oz. has scored a 3.0 average from 1 reviews. 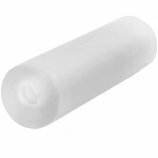 Swiss Navy: Premium Silicone Lube - 2 oz. 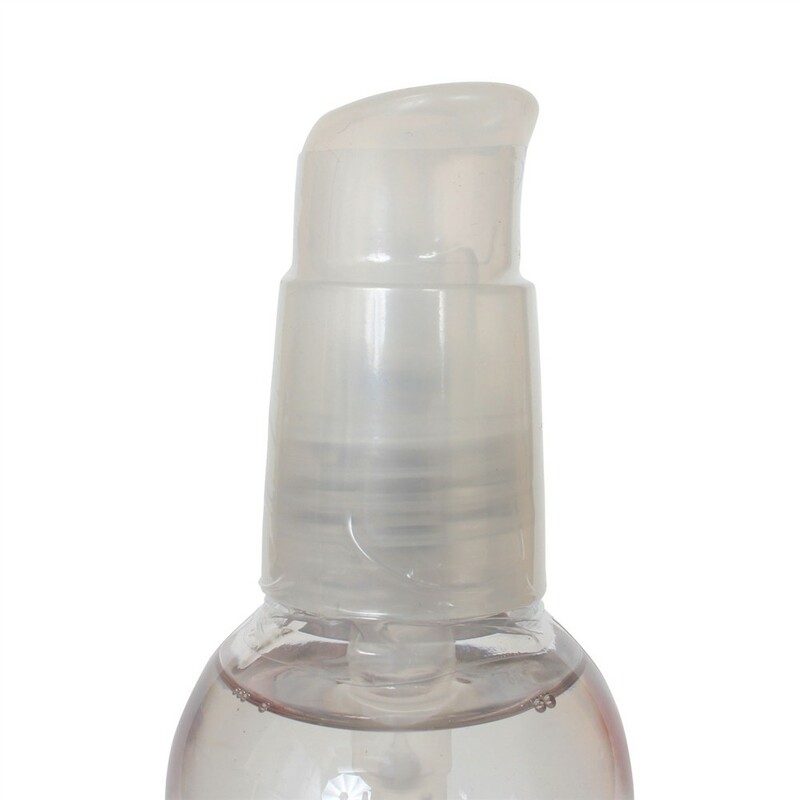 Review "Swiss Navy: Premium Silicone Lube - 8 oz. "